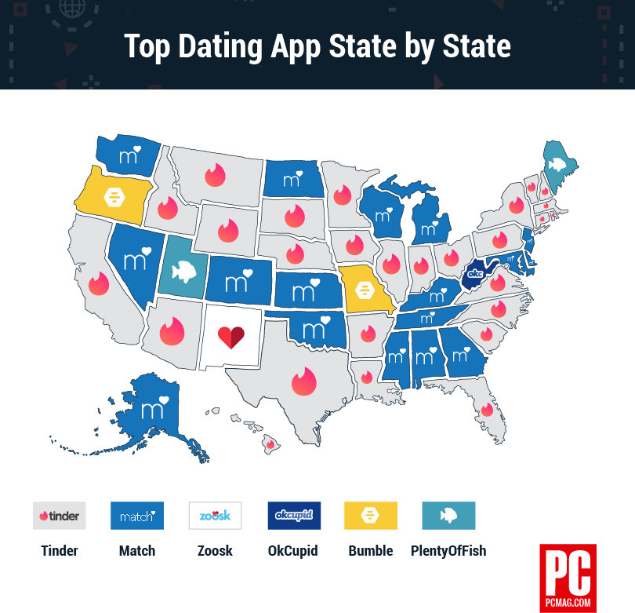 PCMag has ana1yzed dating app preferences of Americans to find out the most popular dating app on the state level. The polls showed that the most popular is Tinder – it was chosen as leading app in 27 states. The second one was Match, 17 states. The third one was Bumble with 2 states under it. CEO of the app Blued, currently the most popular gay dating app, Geng Le has launched an overseas surrogacy service BluedBaby. 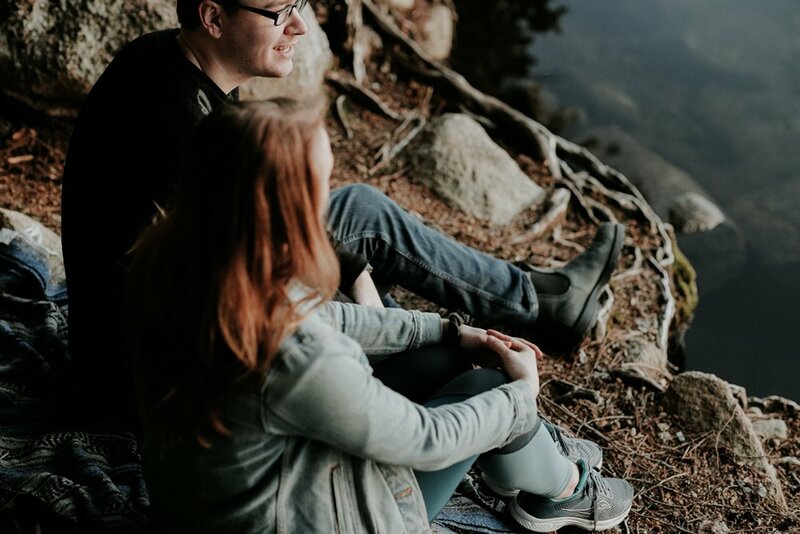 It allows couples from China to contact with a team in Los Angeles, California that will assist them through the whole surrogate and legal processes. The idea appeared in Geng Le’s mind after he himself had gone through the surrogacy in California as it’s illegal in China. Blued app is also working on getting a pharmaceutical license for distribution of HIV/AIDS-prevention drugs which is currently very expensive and scarce as hen’s teeth in China. 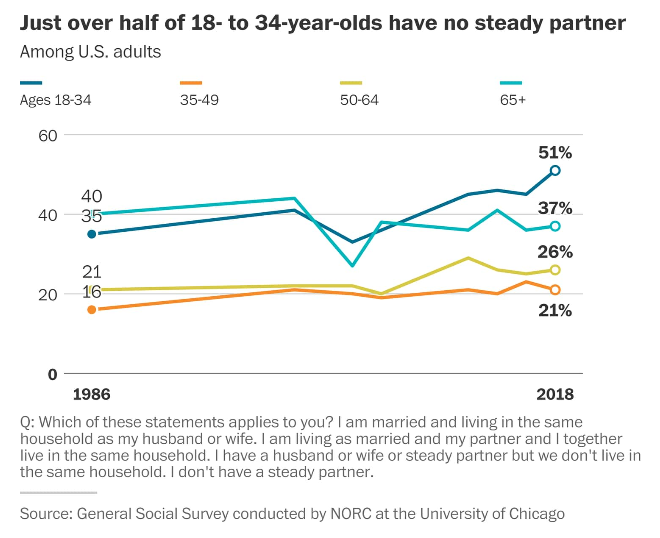 General Social Survey has posted the new data which indicated that 51% of 18-34-year-olds in America are not in the stable and long-time relationship. It’s also now clear that 34% of Americans over the age of 65 are single as well. The numbers were climbing up since 2004 and it doesn’t seem that anything will change anytime soon. Research and Markets company has published a special report on the online dating market. It contains a detailed analysis of the market, including a detailed description of its size and growth. 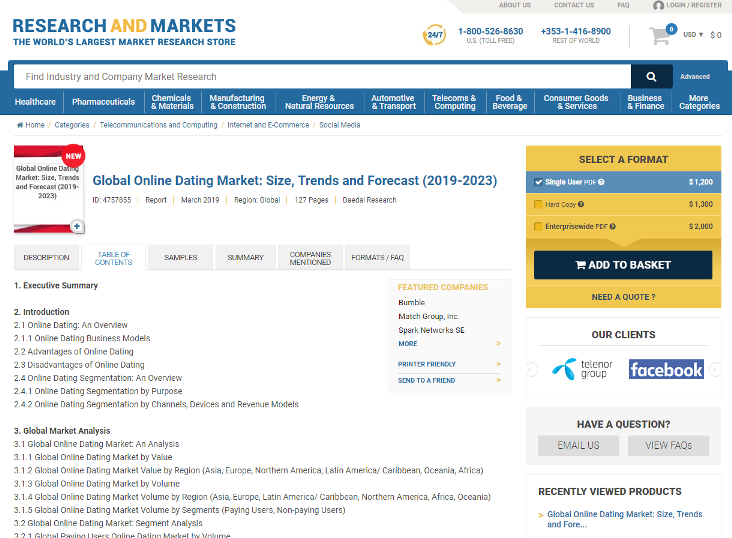 The report also contains a detailed analysis of the market value and volume of online dating for the following regions: Asia, Europe, North America, Latin America / Caribbean, Oceania, and Africa.